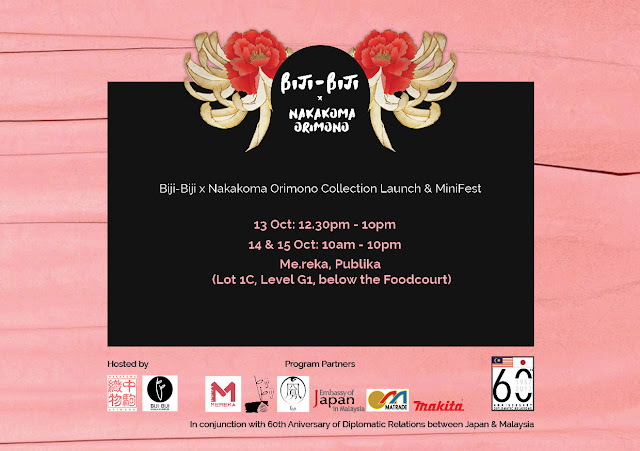 To commemorate the 60th diplomatic anniversary between Malaysia and Japan, Biji- Biji has collaborated with Nakakoma Orimono, a Japanese Kimono company by coming up with products that incorporates Biji-biji's signature seat belt and Japanese traditional kimono. 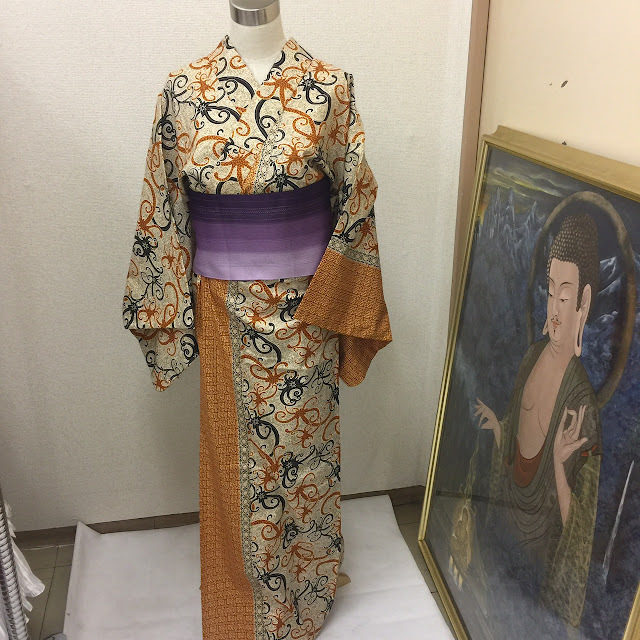 This event will showcase the Japanese kimonos which is mainly used for marriages and official cerominies, alongside its craftsmanship.This beautiful material is combined with Biji-biji's signature seat belt and felt up-cycled materials to design a collection of clothes and bags. Nakakoma Orimono’s name originates with its founder, Komami Nakajima. The “Naka” portion was taken from the last name of Nakajima, with the “Koma” portion taken from the first name of “Komami.” Thus was born Nakakoma Orimono. Founding mission : Adorning the body, Adorning the seasons, Adorning space, and adorning the heart. This collaboration is a fresh take in terms of cross-cultural efforts to combine Japanese and Malaysian traditional wear. 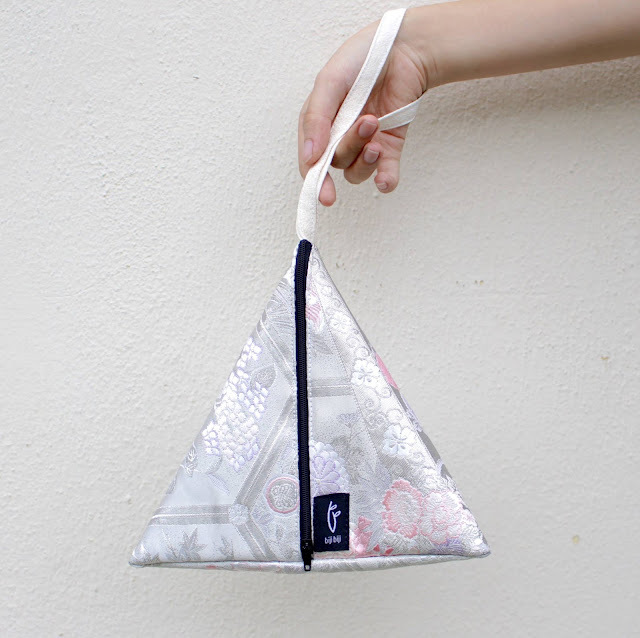 It also highlights the advancement and innovations currently taking place in the Malaysian ethical fashion scene. 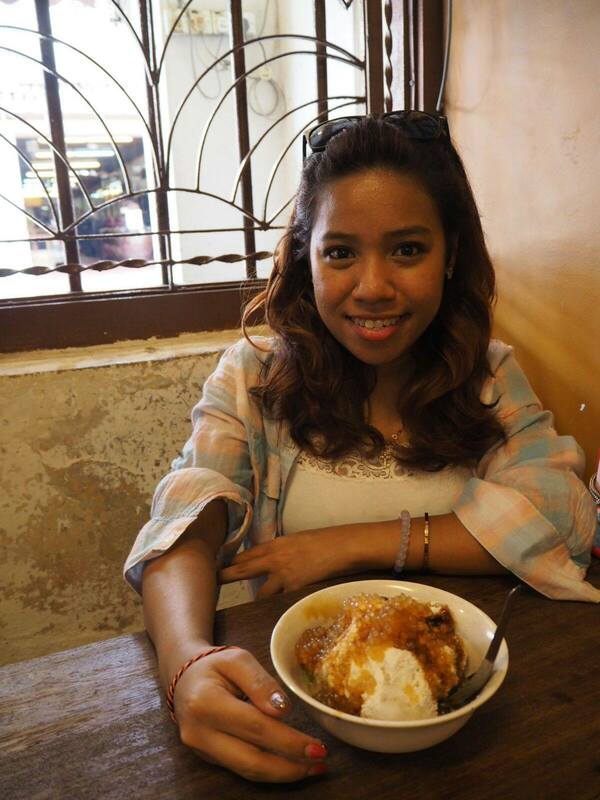 The event will be held at Me.reka(BIJIBIJI) at Publika Shopping Gallery. This mini fest which is from the 13th -15th October will consist of cultural activities and workshops fit for everyone. The line will also be launched on the first day of the event! Not only will they be displaying their signature seat belt bag, but also dress designed using Japanese Yukata Kimono and Malaysian Batik. To add on to this celebration, Ms Nakajima of Nakakoma-orimono donated 200 kg Kimono to Biji-biji for this event. How wonderful is that! So, if you do not have any plans this weekend, make plans for this! It is gonna be something new especially in terms of fashion and lifestyle incorporating innovative ideas. That is so innovative! I like the unique looking pouch. That last kimono has Sarawak's motives (looks like it) on it and am super loving it too.